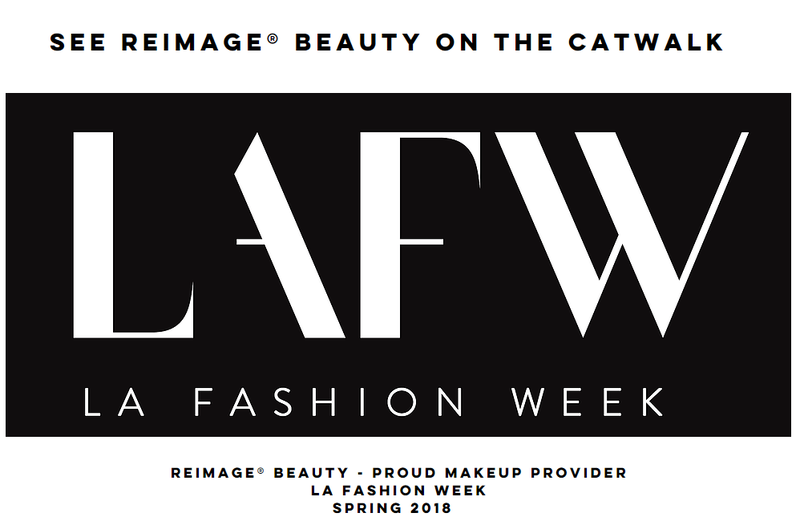 LA Fashion Week is showcase of unique, immersive, and state of the art fashion experiences that highlight the newest collections of LA-based and international designers. 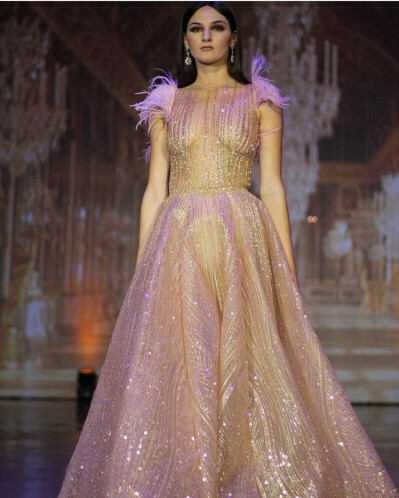 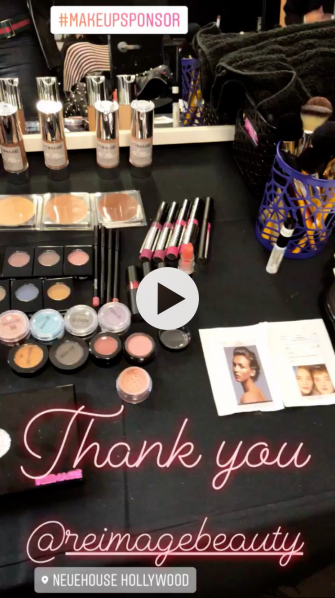 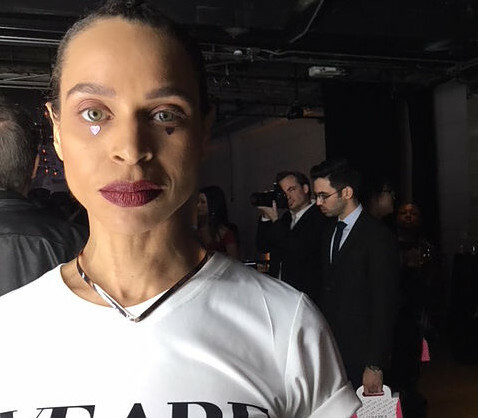 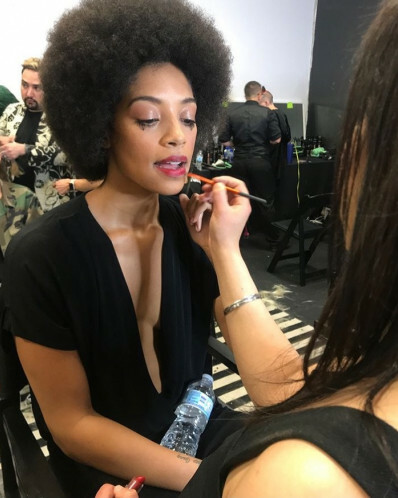 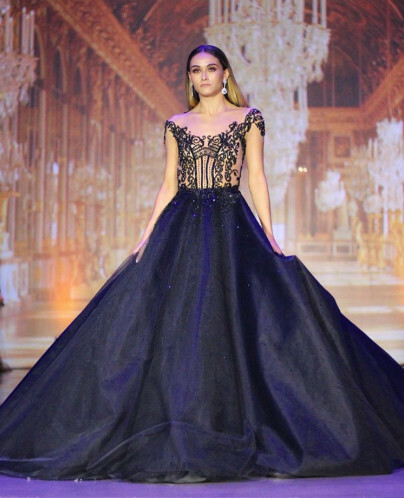 During the show, models were accessorized in REIMAGE products while lighting up the catwalk in designs by international designers Betty Tran, Yekim, Michael Leyva, and Shaunie James. 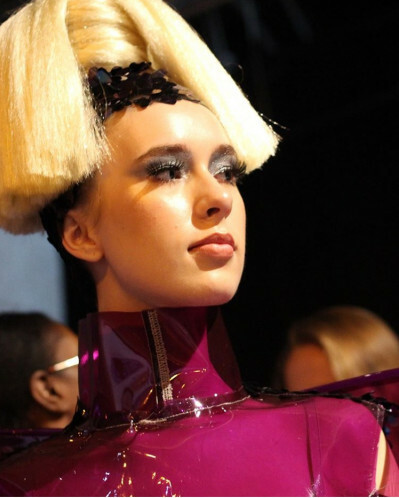 Come with us inside LA Fashion Week!